It is easy to get overprotective of personal possession when you need to move antique furniture. We want every practical and sentimental item to arrive in a good condition for a perfect relocation. These feelings can become even more tense when dealing with antiques. The first thing that you need to do is prepare a detailed inventory of all the antique pieces that you are looking to relocate. This means more than simply writing a list of every chair, dresser and side table that are to be found in the house. An ordinary check-list of items helps movers keep track of every item that needs to be on a truck. 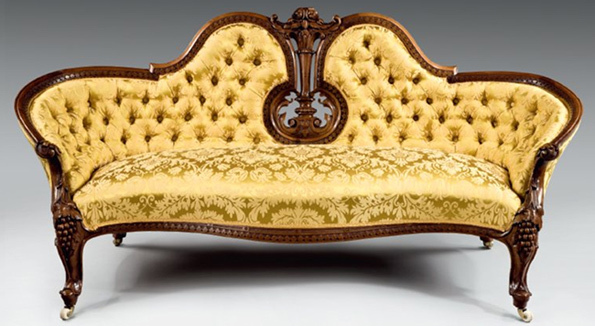 An antique furniture check-list goes further by providing more details on the condition and worth of the item. Are there any loose parts like drawers or collapsible sides that might be vulnerable in the move. 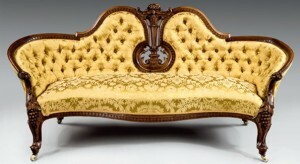 Are their fragile elements of old upholstery or glass that could be damaged? It also helps to take photos of everything you own to document its current condition. This means that you can easily point out damage sustained during a move and make a claim. On that note, it may also be worth getting the furniture appraised before the move for an accurate valuation. This inventory is a must for ensuring that each item is handled correctly. Every piece needs to be considered as an individual from beginning to end. This means knowing how it needs to be moved, how it needs to be wrapped and stored in transportation and where it is going. It is easier for movers if they have a clear route from the starting point to the van, which means easy access where items won’t be struck against door frames or dropped on difficult staircases. The same goes at the new home. If movers know precisely where to put it, they don’t have to risk moving it a second time. As for the wrapping and storage environment, it is important to consider a risk of temperature extreme or moisture damage and to prevent against this accordingly. Finding the right moving company is crucial for any move, but here it really is vital that you look for a provider with plenty of experience in moving antique furniture. They should be able to tell you exactly how they are going to safely move antique furniture and transport a piece of furniture. If they come in, compliment you on the item with the correct name and lay out a detailed plan of action, you should be safe. Don’t be afraid to ask them questions about their methods, such as the packing materials used or whether they plan to stack other items on top of that antique, veneered surface. In the end, it is better to take the time to find a mover that will do things the right way than to rush the job. The same goes for all of the preparation. Don’t leave all the documentation, appraisals and floor plans until the last minute. 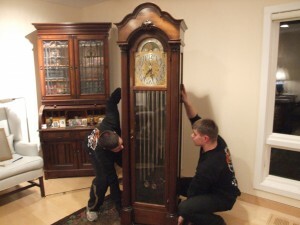 The more prepared you are on moving day, the smoother it will be when you move move antique furniture .